Getting upgrades is always good. 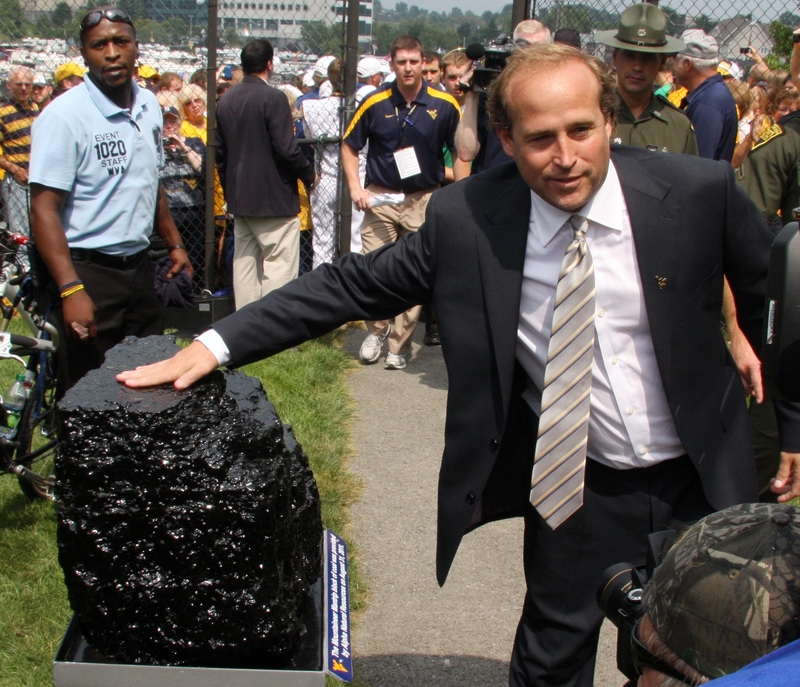 Dana Holgorsen is going to get what he wants. That’s not an opinion. It’s a fact. Plans are in place at West Virginia for the football coach to have an addition built onto the team’s headquarters at the Puskar Center that will function as the Mountaineers’ meeting room. The one WVU uses now is cramped and dated and makes simple things like seeing around the tall or massive football player in front of you extremely difficult, which is a problem when a lot of the time in that room is spent watching film. This project, though, has nothing to do with the rant Holgorsen refreshed at his weekly press conference Tuesday, when he said he had a list of upgrades he wanted and that he didn’t think he was being “unreasonable” to want better places to meet and practice. It sounded harsh, mostly because he called the indoor practice facility “dysfunctional” and then said WVU could only fix it if it were to “blow it up,” but also because he’d lost to Kansas three days earlier and the Mountaineers will be at home for bowl season for the first time since 2001.